Hey my lovely divas! We are always here to inspire you and show you what is trendy and chic in the moment. We have a new season on the corner and we are very excited about that. That’s mean that you should all put your summer clothes on the back in your wardrobes and find your blouses and jumpers that will keep you warm as temperatures drop. My post for today is called ” The Best 10 Fall Fashion Trends to Pull Off Now”. 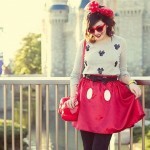 If you want to be fashionable and stylish this fall, keep reading, because I have selected some amazing outfits for you! 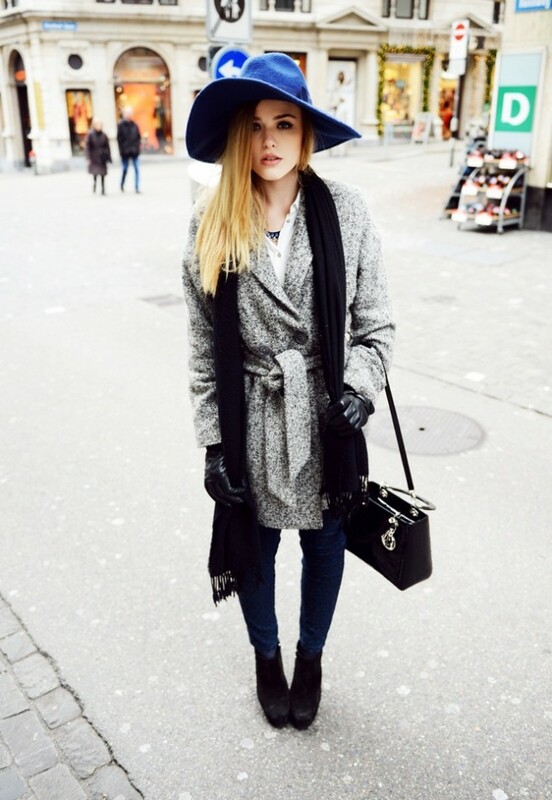 Kristina Bazan is my favorite fashion blogger that has founded her blog in 2011. Her blog is the most influential one in Switzerland and thanks to it’s vast international reach, it is one of the biggest names worldwide. She is creative director, stylist, model, influencer and singer. She is trend setter and fashion idol to million girls around the world. Kristina stood out from the crowd by wearing high fashionable pieces. I just love her elegant and luxurious style. I have selected some interesting combinations worn by Kristina, that are also going to be very trendy this fall. Let’s check them out! Enjoy! Loafers are the shoes to have this fall. They are comfortable and very stylish when are worn with some interesting pieces of clothes. You can make an outfit look cool not only with a pair of heels and the outfits below are perfect proof of that. Hurry up and update your outfit with some fancy and elegant loafers. Warm pieces of clothes are fall-winter essentials, because the temperatures will drop and it will be very cold. Gloves are one of the most stylish pieces that will keep your hands warm and will make your outfit look more elegant and sophisticated. Grey color is having a moment this fall. If you want to follow this trend, you should hurry up and update your wardrobe with some stylish grey blouse or shirt. For more astonishing look, you can go for a grey monochromatic suit or in other words all-grey suit. Plaid, particularly red plaid was one of the biggest trends spotted on the runways. I have selected three very stylish combinations to follow this trend. The skinny scarf is one of the hottest trend nowadays and is one of the must-have accessories this fall. You can wear it nearly everything, from evening dresses, to casual dresses or sweater. In other words, you can wear it with everything and for every occasion. This season, you can go with simple clothes and bold bag or carefully make a combination of bold clothes and bold bag. I have some interesting bold bags to draw some inspiration and make your own stylish combination. Warm and stylish – women fur coats are having a moment. If you love this elegant and sophisticated pieces, refresh your look and make some interesting combinations. Look at these below. Kristina knows how to do it. I have already written about the fringe trend, but here is one more interesting fringe coat, that will blow your mind. I really like it, because is simple and you can style it with everything. 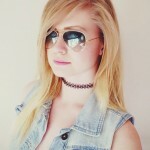 If you want to make some changes in your style, you should try this trend. Flared jeans are very trendy and you can make very chic combinations. What do you think about the outfit below? A warm and stylish shearling piece is must-have for this season. You can go for a black or neutral coat and make some cozy combinations for this fall season. Did you like these 10 fall fashion trends? Which one is your favorite? Thank you for reading! Enjoy in the rest of your day and stay up to date with the contents of 3rayes.com!